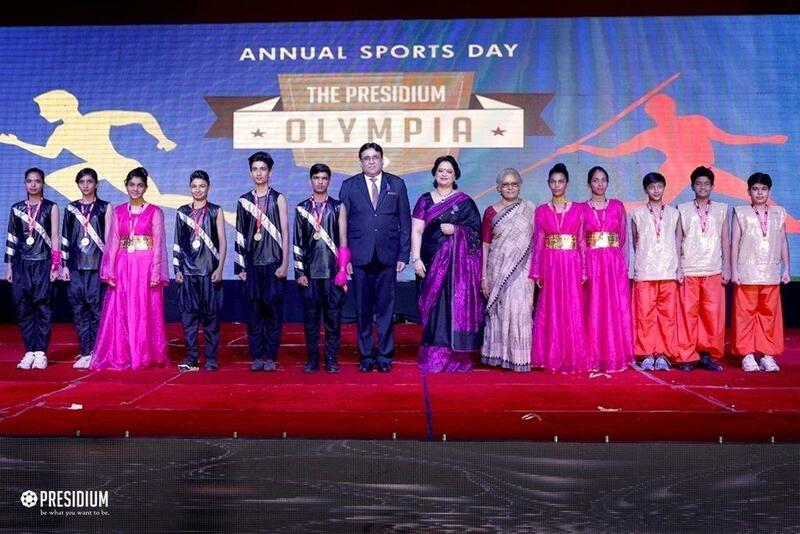 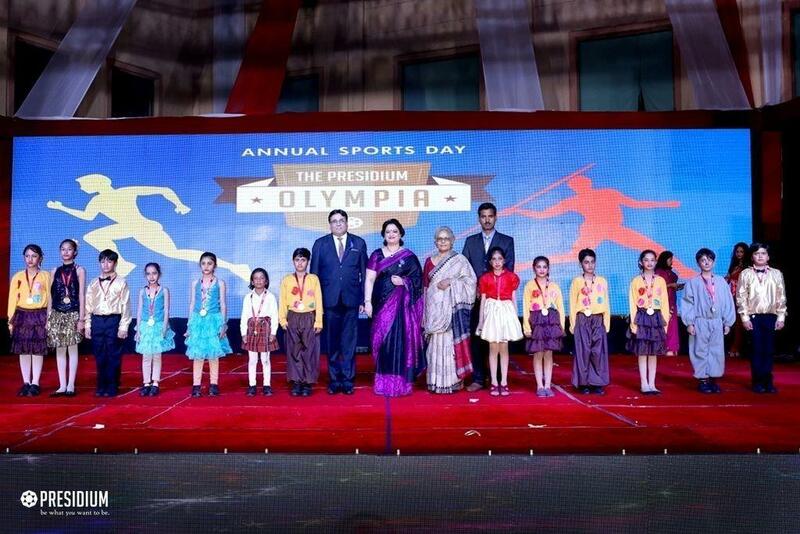 Sports Day Prize Distribution at Presidium! 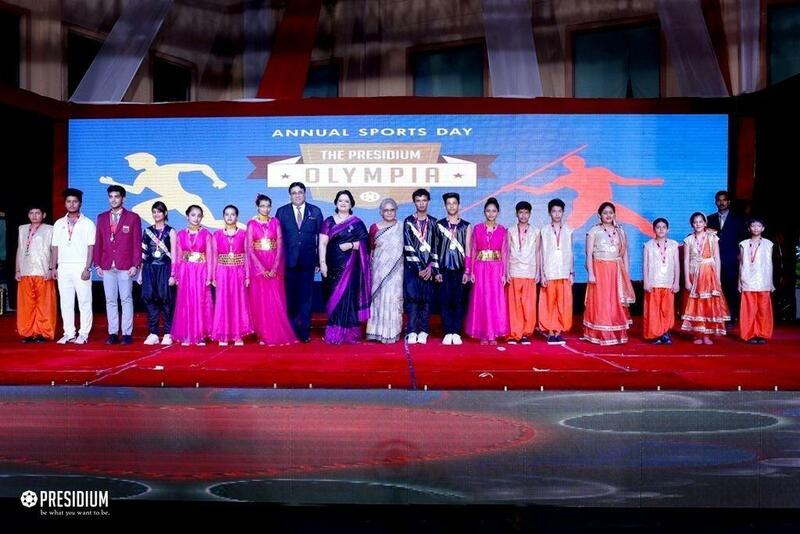 HomeNews and UpdatesSports day prize distribution at presidium! 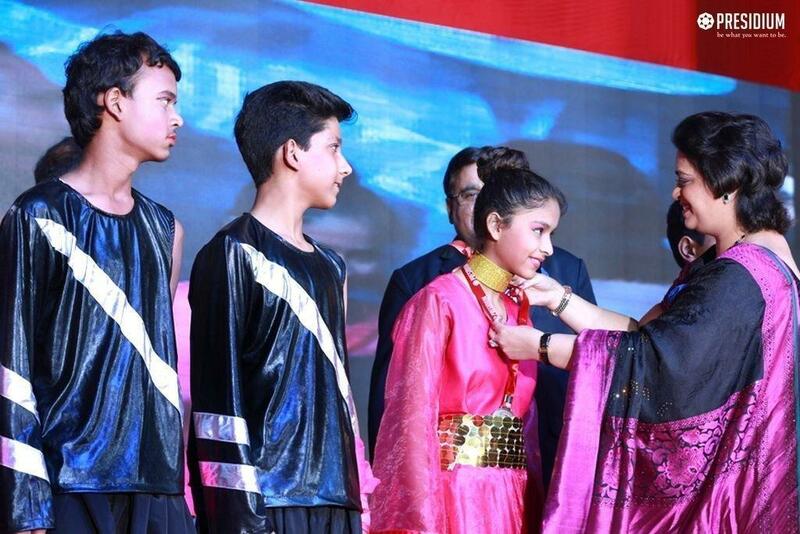 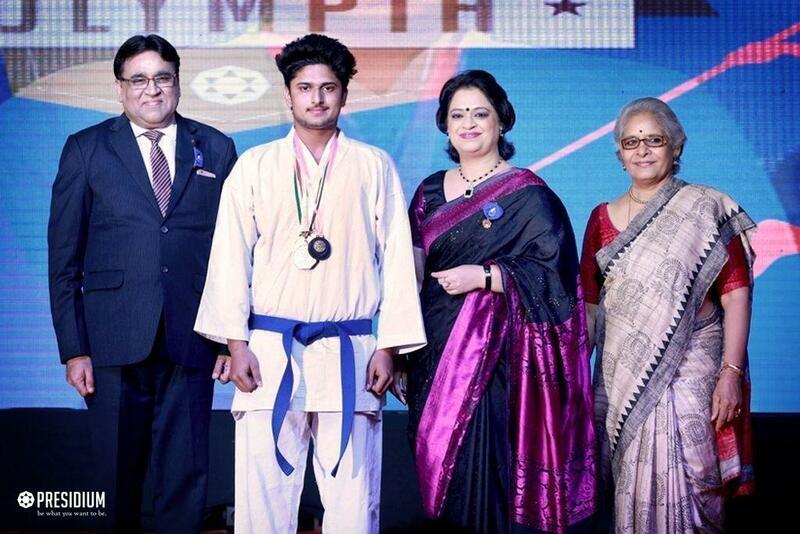 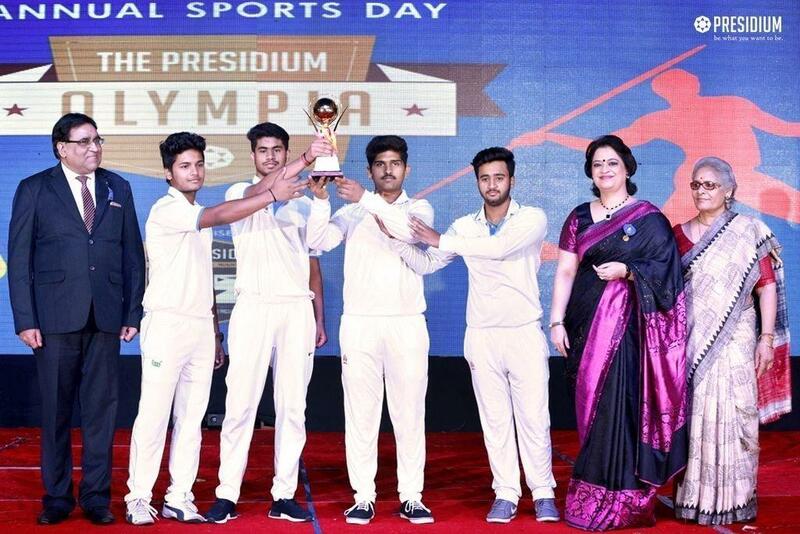 Presidium Faridabad hosted Sports Day Prize Distribution Ceremony to celebrate the spirit of sportsmanship. 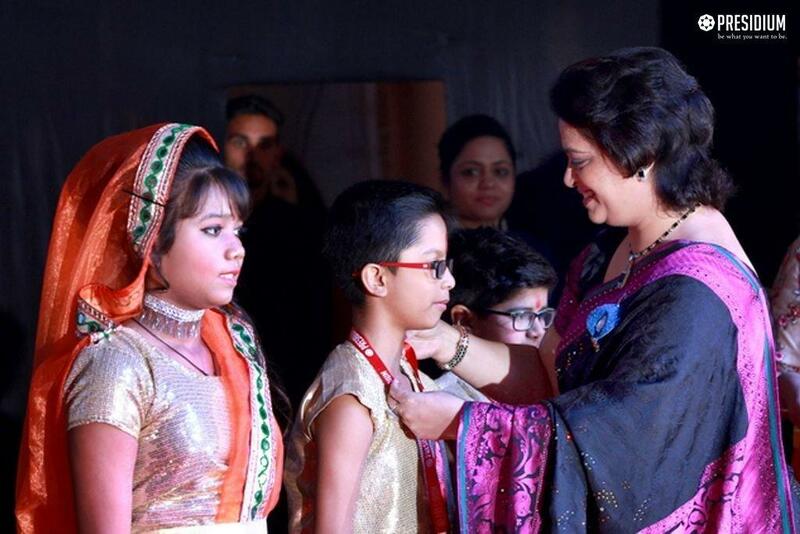 The occasion was graced by Mrs. Sudha Gupta, the honorable Chairperson. 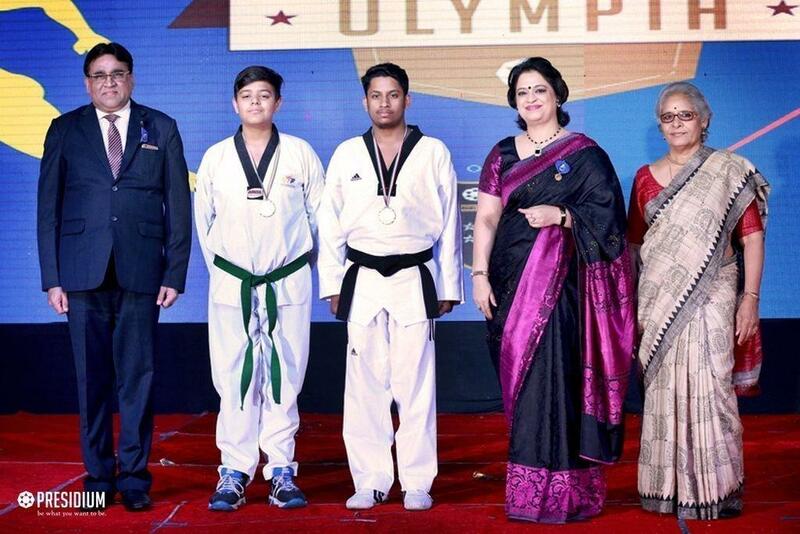 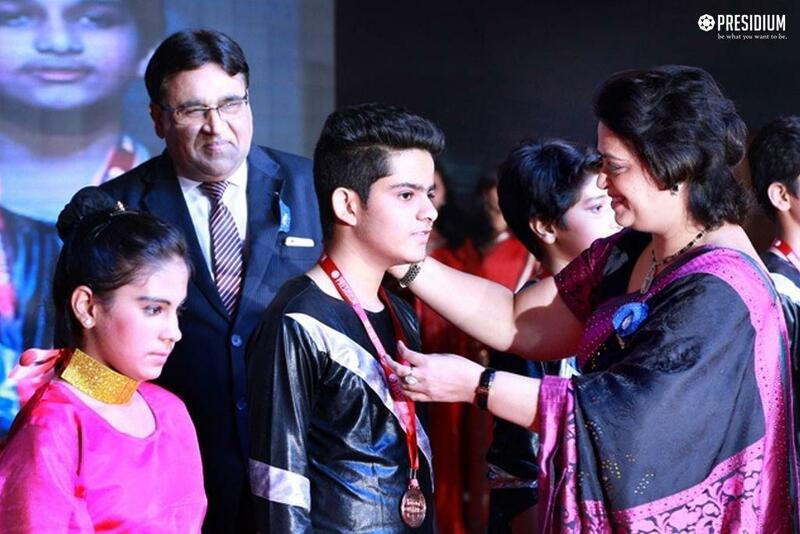 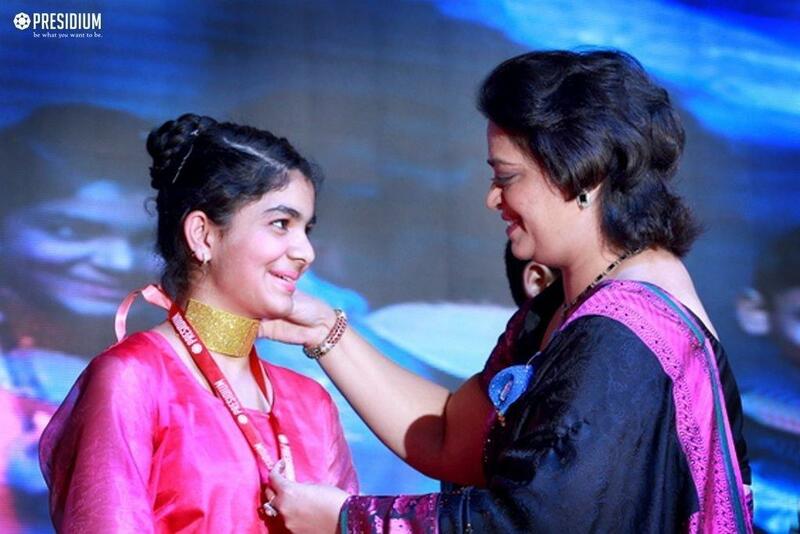 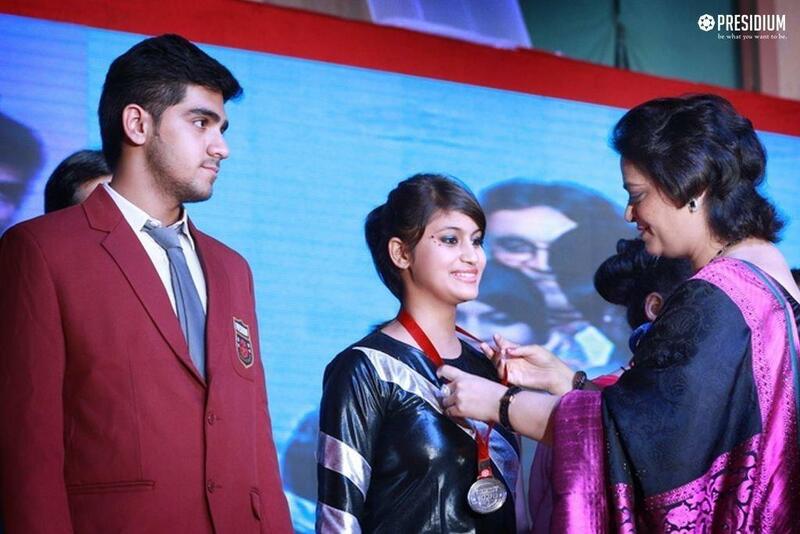 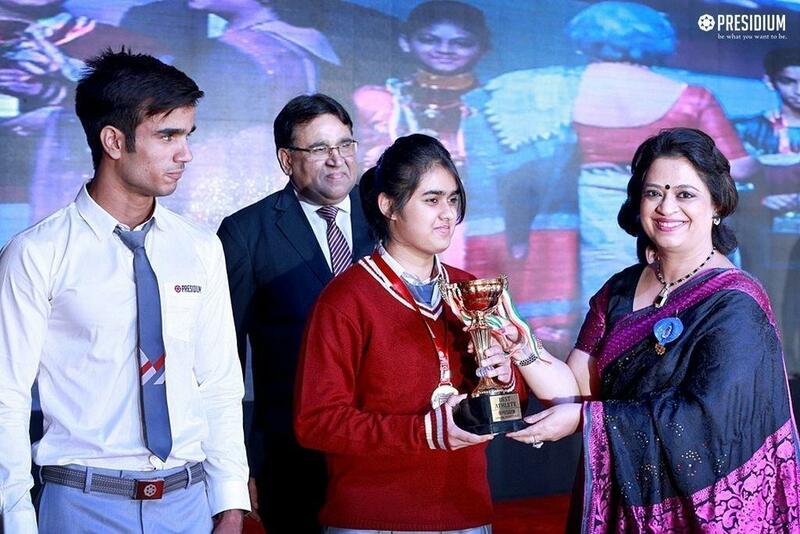 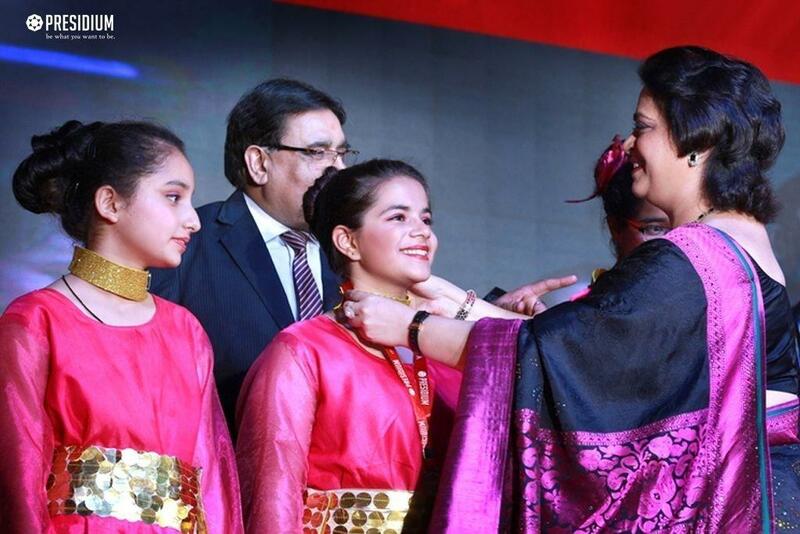 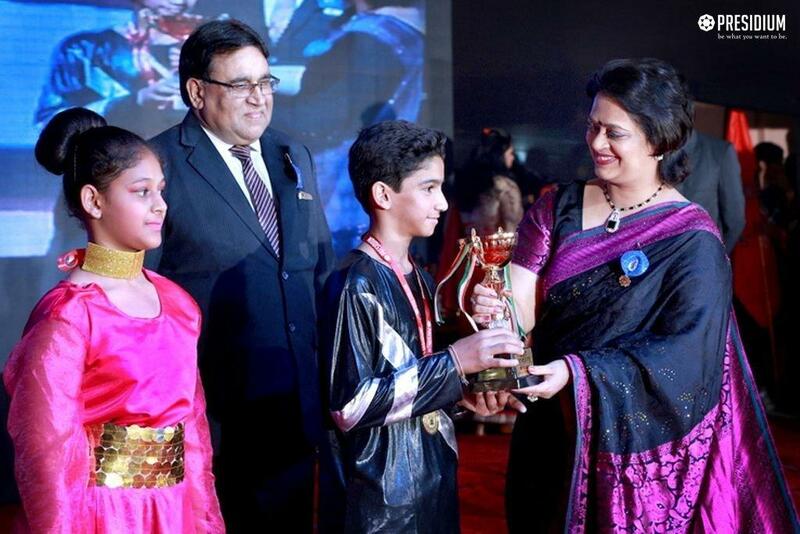 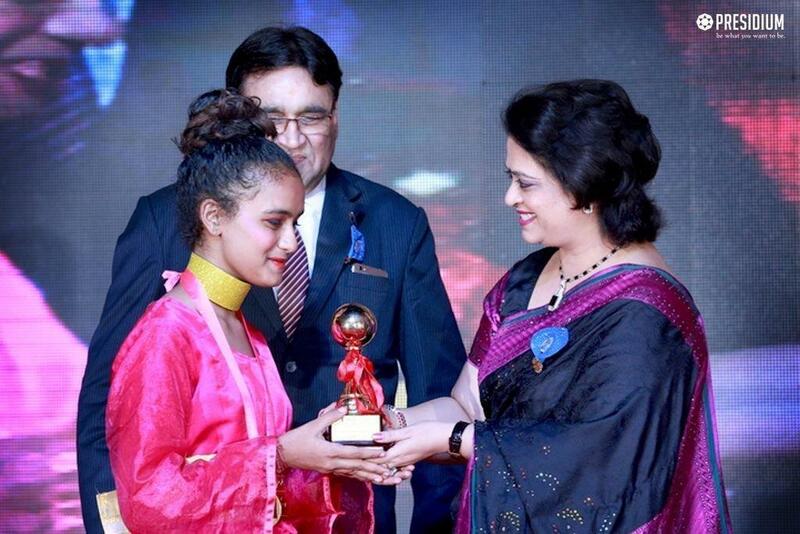 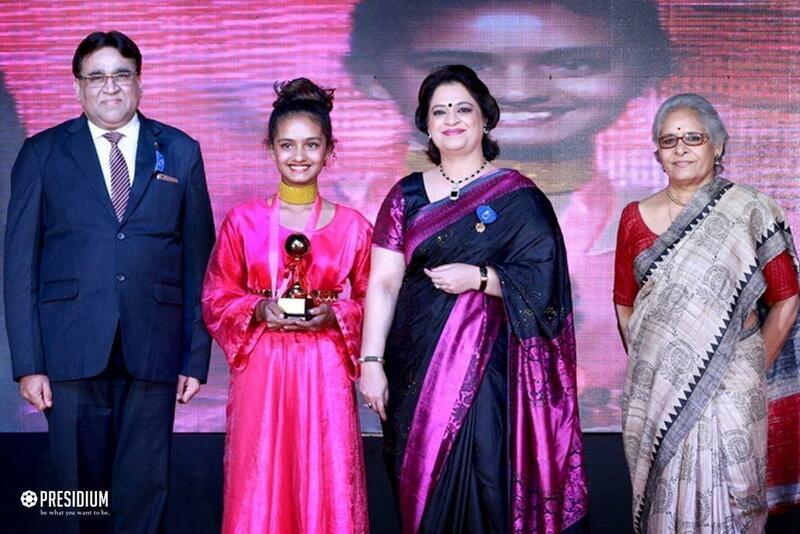 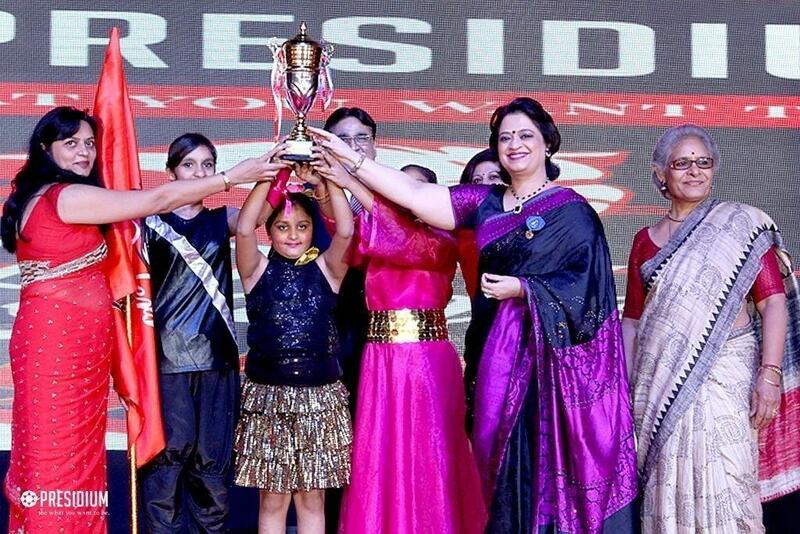 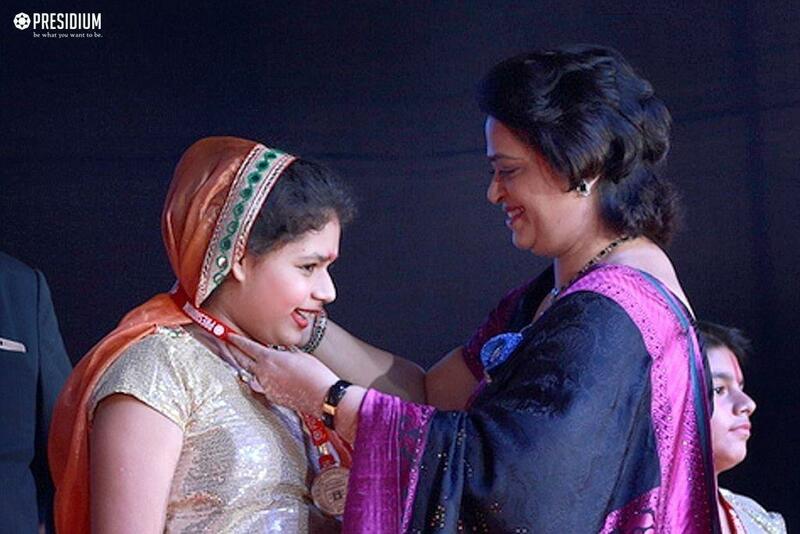 She acknowledged the young achievers for their extraordinary efforts in sports. 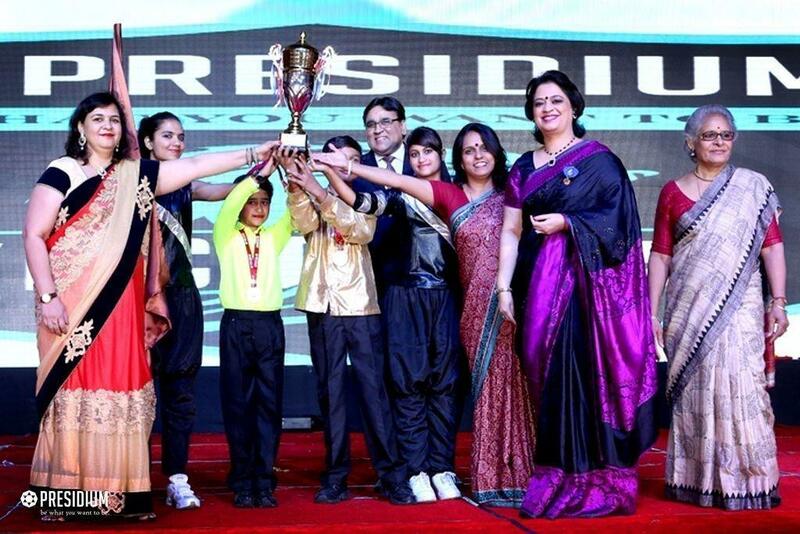 The rising stars of Presidium have made us proud with their sterling achievements.